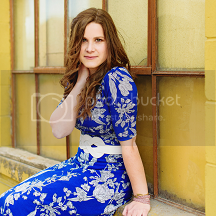 Hannah Elise: let me see more of their beauty. let me see more of their beauty. it is so easy to mechanically sing hymns at church and not even give thought to the words we're singing. I love it when a certain phrase in a hymn really stands out bold to me, and makes an impression. I was playing the song "ancient words" with "wonderful words of life," and these words really hit me. 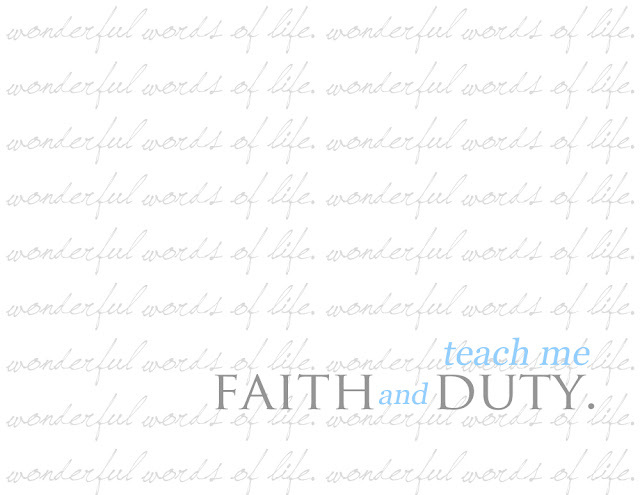 "words of life and beauty, teach me faith and duty..."
do I really desire God's word to teach me faith? teach me duty? much to ponder in that small phrase. His Word is life. it is beautiful. 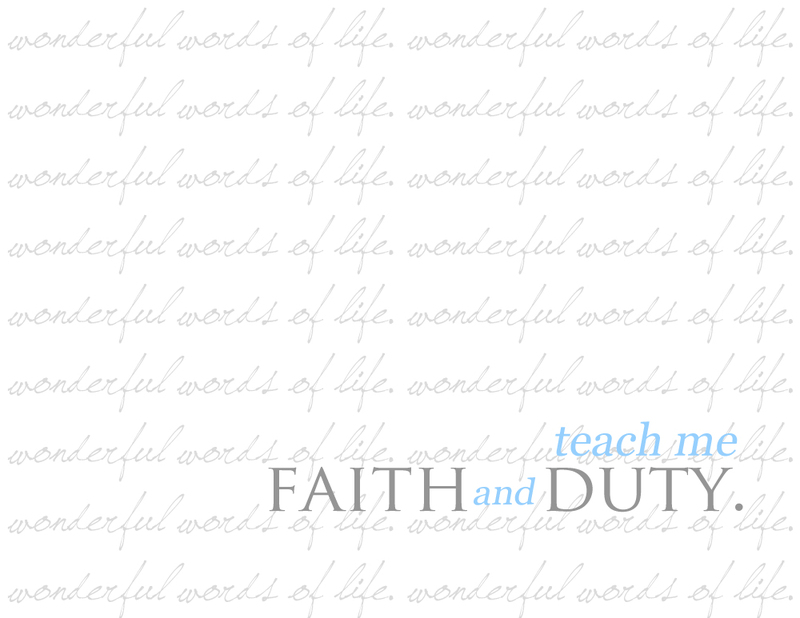 it teaches us faith and duty. I need to 'sing them over and over again' to myself. this hymn has become so new to me tonight because of that small phrase. before I would always play it complacently, but tonight it became real. I love it when songs have rich lyrics grounded in Scripture. hope your Sunday is lovely.